We Want to Worship Together as a Family. One of the most important things we do as a church is worship together. The main way that we do this is through our Sunday morning services, which is where we sing and hear from God’s Word. Just come as you are. Whether you feel more comfortable dressed up and in blue jeans in a t-shirt, Grace is open to everyone. We hope you’ll consider joining us this week. 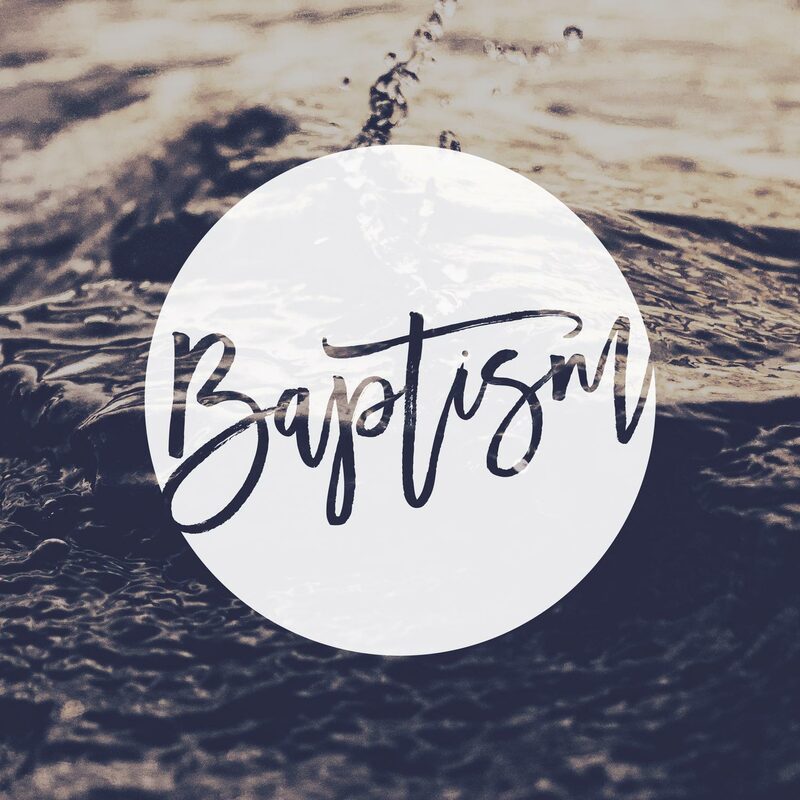 In the meantime if you’d like to see what we do at Grace, you can check out one of our recent sermons on our archive page, or you can watch a service live on a Sunday morning from your computer or phone. We broadcast Sundays at 10:45am CST. WE WANT TO MOVE IN A SPIRITUAL DIRECTION. Regardless of where we come from, what we’ve done, or what we are facing, we want to point more of our lives towards God. One way we help facilitate this is through ministry events and programs. 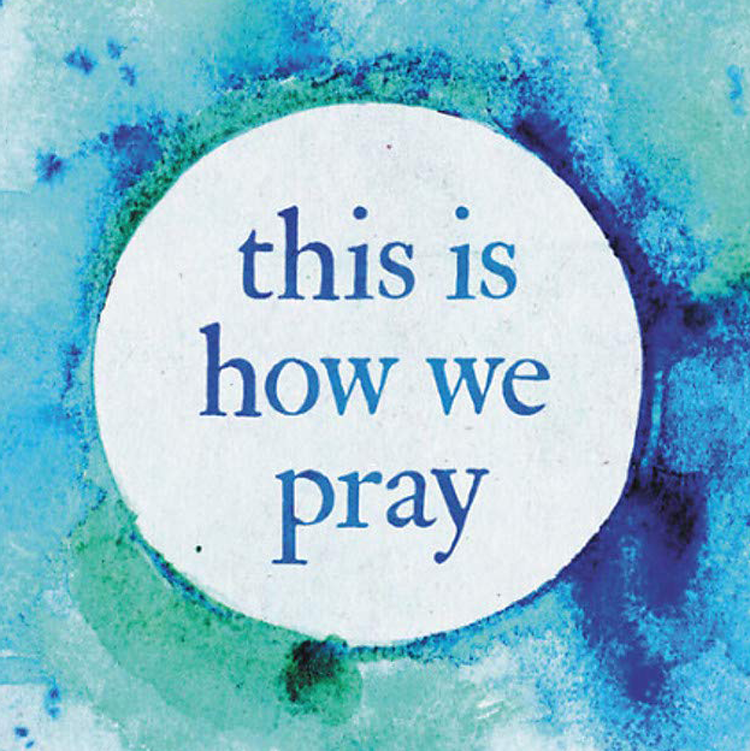 The book THIS IS HOW WE PRAY, written by Adam Dressler, offers a fresh invitation to examine how we pray and encourages us towards a deeper friendship with God. 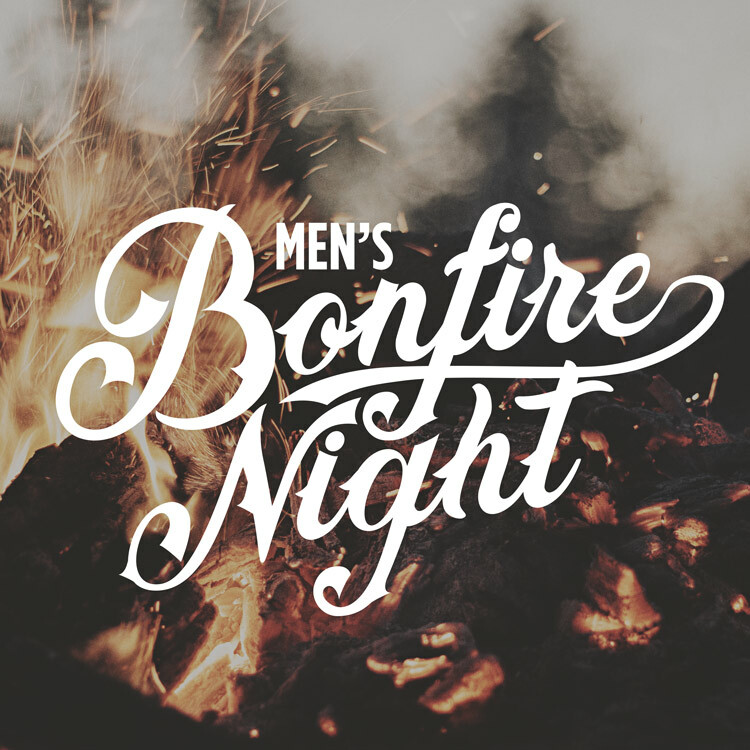 This is special night of dinner, fun, and worship around the bonfire for all men, whether you are from Grace or not. We gather together for a meal and conversation of why we exist as a church and how you join with us. 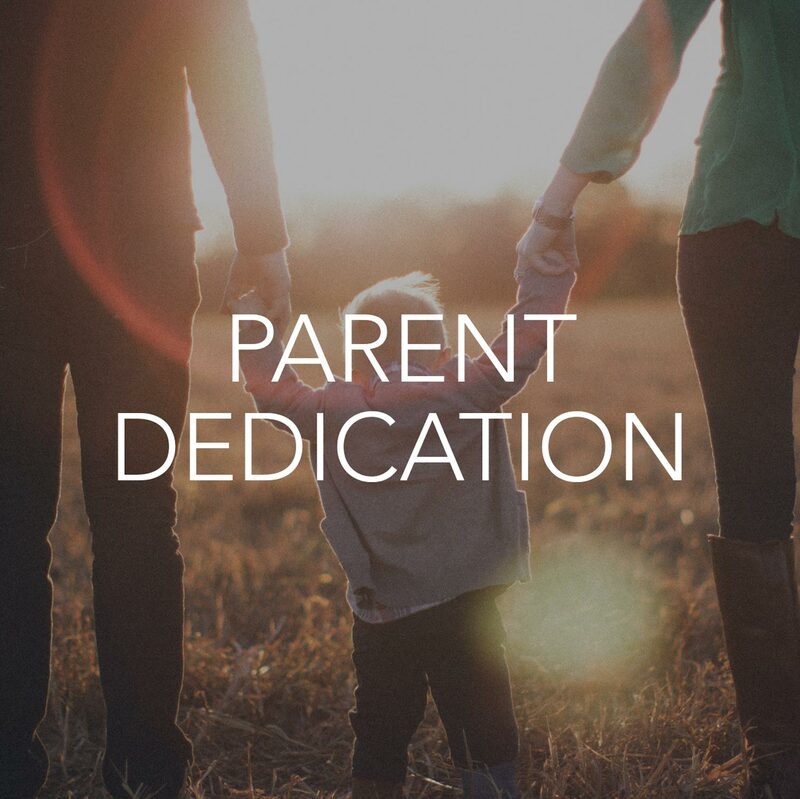 A time set aside for parents where we look at a big-picture view of God's plan for us as parents. 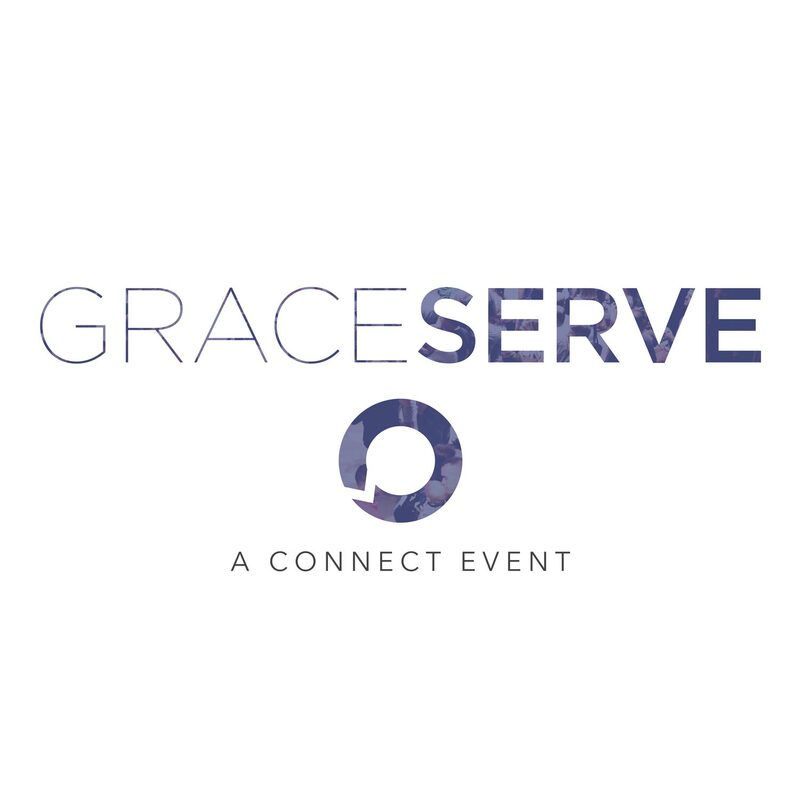 An opportunity to hear how you can get more involved at Grace by joining one of our special serving teams. Just as God is gracious, kind and welcoming to us, we want to be a church that is gracious, kind and welcoming to others. We want to show kindness to those in our church family by serving each other. Click below to learn how you can join one of our serving teams. We want to show kindness throughout our city by partnering with other organizations doing important work. Click below to learn how you can serve with local partners to make a difference in our community. We want to show kindness throughout our world by partnering with global organizations. Click below to find out how you can help make a difference in our world.